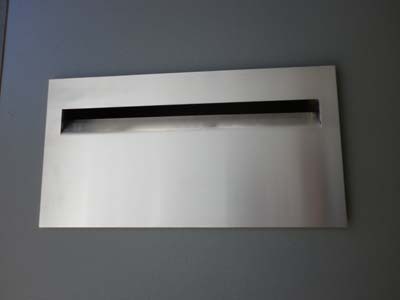 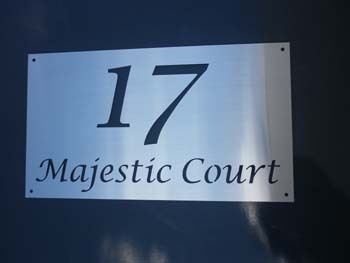 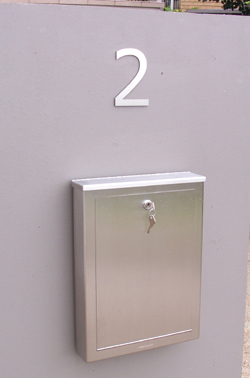 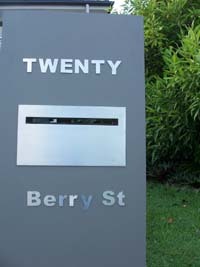 3 D look letters & numbers 150mm high - $58.00 : Letter Box King, Best value letter boxes and lettering! 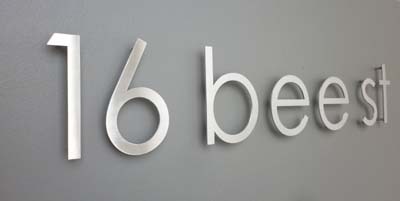 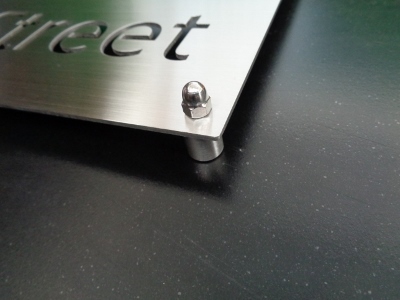 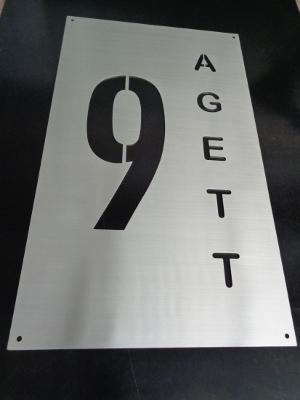 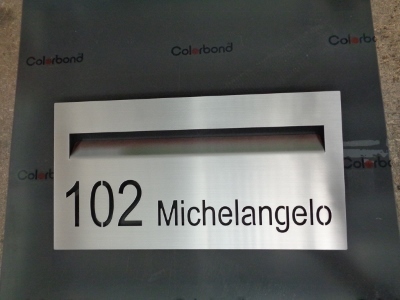 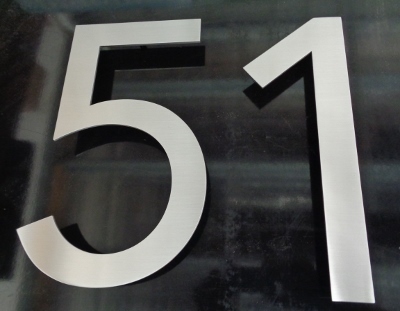 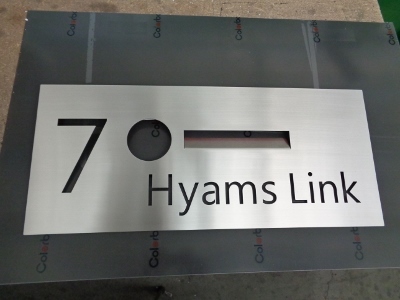 3D look stainless steel letters & numbers 150mm high. 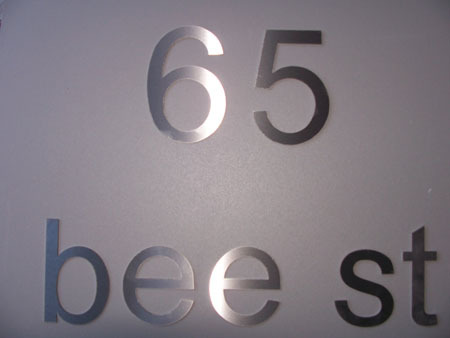 These numbers can be installed off the wall to create the 3D look.